Rent The Event Center Plaza Lecea | Corporate Events | Wedding Locations, Event Spaces and Party Venues. 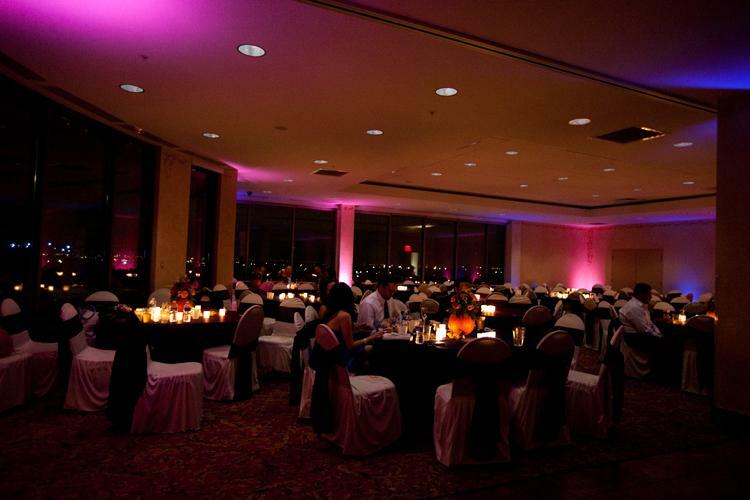 Our large ballroom will seat 230 guests. Great packages!